These conversation topics are VERY important to Oklahoma City Public Schools, and all OKCPS parents as well as students are encouraged to attend. The July 12th meeting was held at board president Lynne Hardin’s house, and parents in attendance were included in the discussions. Please consider attending this special meeting of the OKCPS board and participating if your schedule permits. If you attend, please consider submitting a summary and report of what you observed and learned at the meeting using our website contribute form. Submissions are moderated, but we’ll approve your post/submission as soon as possible. We need to amplify not only the opportunity to participate in these OKCPS conversations and deliberations, but also the content of what is discussed and decided. If you are not already, follow the OKCPS Foundation on Twitter (@FoundationOKCPS) for live updates of board meetings, including this special board meeting. 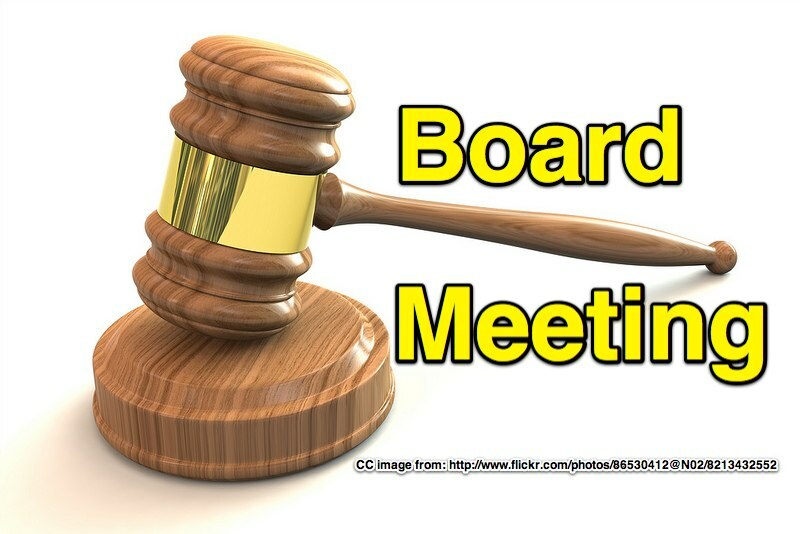 Starting earlier this summer, Foundation representatives have live webcasted board meetings (including the special July 12th meeting) via Ustream. If you are not able to attend Sunday’s board meeting in person, please try and tune in via the webcast. Please share this post, invitation, and opportunity to participate in the OKCPS visioning process with others you know! August 1, 2013 in Announcement. Just to clarify, the executive session of the July meeting was held at the board chair’s home. But the session during which community members were present was an open meeting held at the Sonic headquarters building.